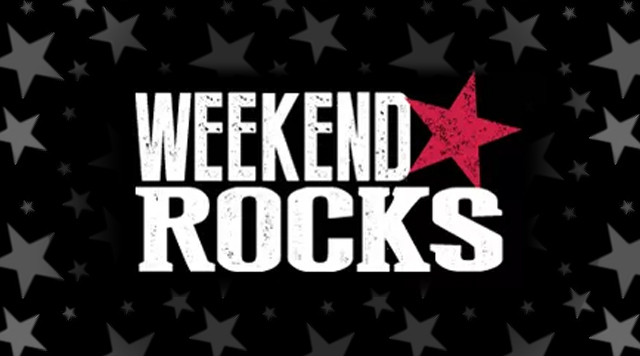 Get Ready to Rock...Every Weekend! Bottleneck Blues Bar is hosting St. Louis' best cover bands, playing everything from the 70's, 80's, 90's and 00's! Sing along to your favorite tunes as we rock through every weekend!